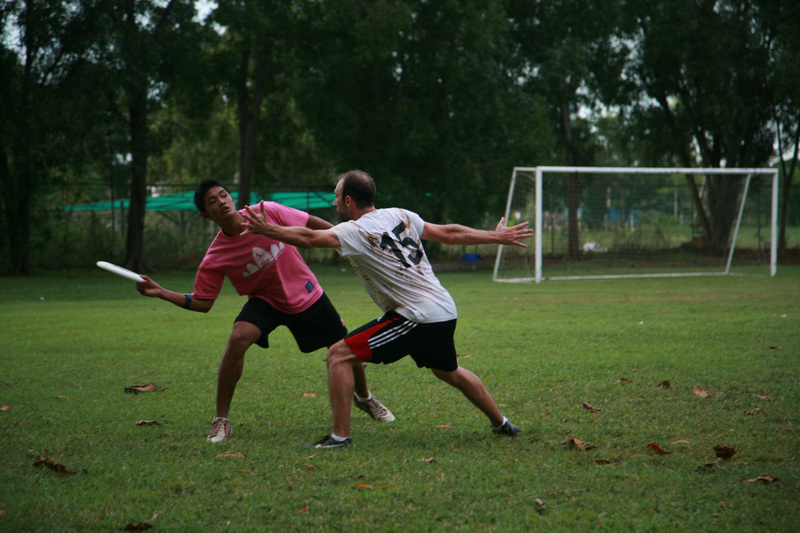 One of our goals is to share and play ultimate with the youth of Cambodia. Recently, SWA Ultimate, a team formed from the YUP summer camp, started attending our weekly skills training and pickup games. 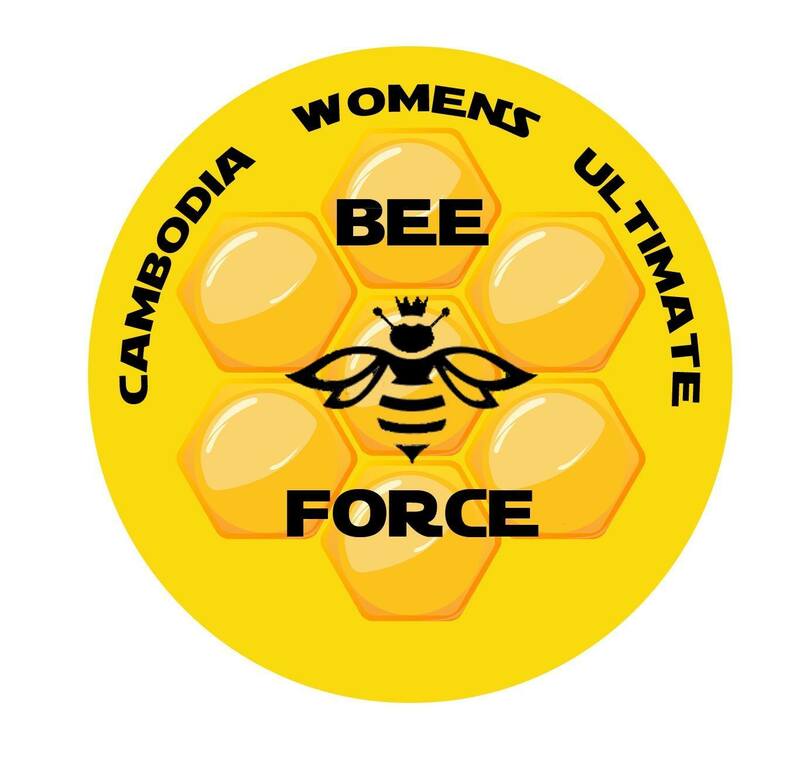 We also support Kampong Cham Ultimate, a group formed by US Peace Corps volunteer Vicki Chan. 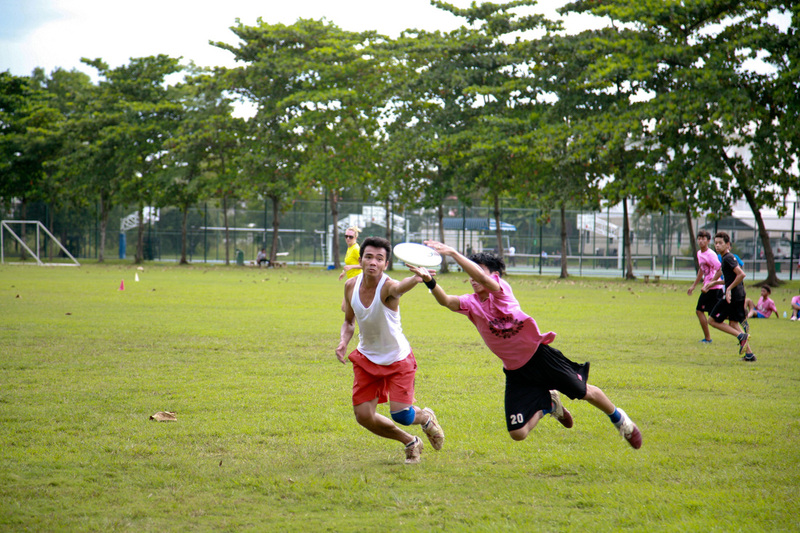 All Khmer youth are invited to come and play with us for free, but there are still some costs that keep some from joining. These are generally small transportation and equipment costs and are quite manageable with small donations. PPUA is currently sponsoring weekly pickup costs for about 10 kids, and has held three clinics (as of Feb. 2014) for a combined count of over 130 kids. 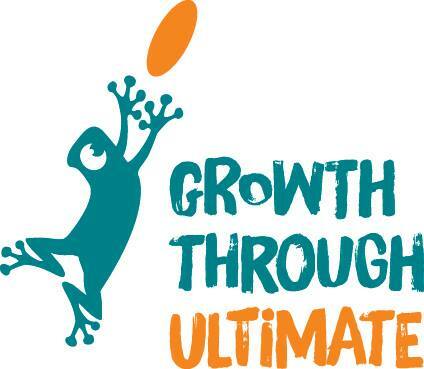 Have extra stickers, hats, or other ultimate swag you want to give away? Little kids love this stuff and if you give it to us we will give it away at our next clinic. We’ll happily take donations of cleats, running shoes, shorts and jerseys. Primarily the kids need shoes, and these cost $10 per pair. SWA Ultimate began by training weekday mornings on broken concrete. Now, with added financial support, they use a turf field and spend around $20 per week. For 10 kids, tuk tuk fees over a month’s worth of pickup games are $45. In May of 2013 we invited 15 students from Kampong Cham down to Phnom Penh to participate in a one day hat tournament along with a number of expats. We held another half day clinic, half day hat in November 2013 with 130 kids, and another in February 2014 in Kampong Cham with 50 kids (schedule here, photos here). Competing internationally will help these kids improve their skills, develop a greater love for the game, and foster international ties and understanding for a group who might not otherwise have this opportunity. Nearby tournaments include the Vietnam Hat in December, the Bangkok Hat in February, and the Mekong Cup in July. 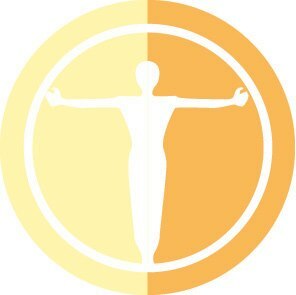 If you’d like to help cover the associated transportation and registration costs, please get in touch! See the 2013 donations summary for details on how funds were raised and used, or contact us for more information.